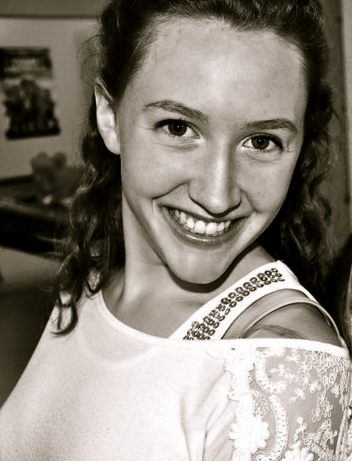 Shannon Mitchell is the name. Wedding Planning is the game! 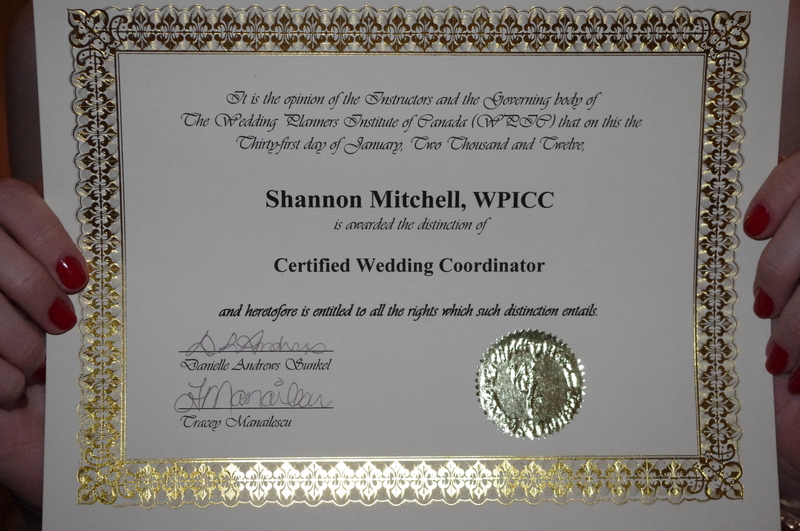 I am 21 years old and an aspiring Event and Wedding Planner with my WPIC Certification. I have always been fascinated with events and weddings, so this passion has turned into a future career. I will be posting pictures that inspire and interest me, ideas for DIY Brides and Party Planners and websites that I use frequently.